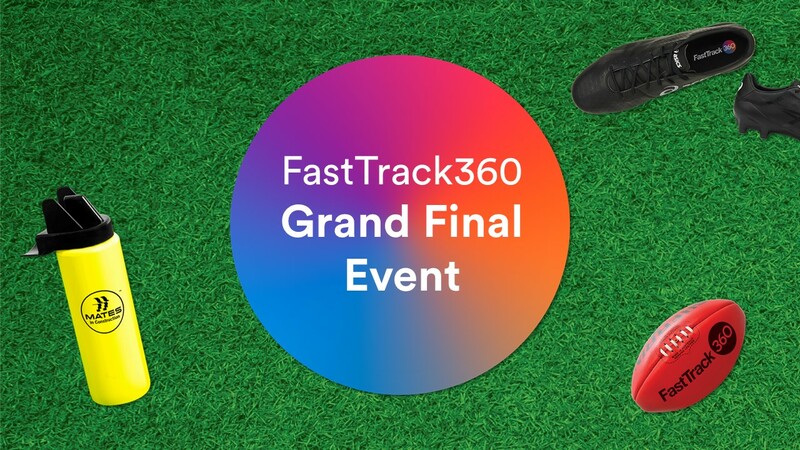 Please join us for a fun and interactive morning to learn how recruitment agencies in Australia use FastTrack360 to help their business grow, automate, and save time. Breakfast and coffee is on us! Please join us for a fun and interactive morning to learn why 10 of the top 14 contingent labour hire agencies in Australia use FastTrack360 to help their business grow, automate, and save time. Breakfast and coffee is on us! FastTrack attended the Recruitment Agency Expo in Birmingham, UK, 3 - 4th October 2018. Attendees met UK Country Manager, Stephen Blackmore and the team to learn how we can make your Front Office end-to-end, to turn your pay days, into pay minutes. The inaugural event brought together members of the contingent labour hire industry for a fun afternoon getting excited about the Grand Final over lunch and drinks. FastTrack were Gold Sponsors at the Bullhorn Engage event in London, UK, 11 - 12th September 2018. Attendees met UK Country Manager, Stephen Blackmore and the team to learn how to make their Front Office an end-to-end solution. The FastTrack Get Ahead Roadshow travelled around Australia and New Zealand to power and inspire the industry to get ahead in 2018 through education, innovation and inspiration. FastTrack proudly sponsored the "Back Office Support Team of the Year" award at the RI Awards, recognising and celebrating success in the Recruitment Industry. Plus, FastTrack CEO David Page was part of the judging panel for the event! UK Country Manager Stephen Blackmore attends the The Global Recruiter UK Summit. The FastTrack UK team exhibited at Recruitment Agency Expo at Olympia London. We're officially excited to be bringing FastTrack360 | Connect to the UK, tightly integrating our back office Time, Pay, Bill benefits within the Front Office of leading CRM parners like Bullhorn. Here's a recap of Bullhorn Live. Come speak to us at the Staffing Industry Analysts Europe Executive Forum where we can help you with your Time, Pay, Bill needs. The event is being held at Grange St. Paul's Hotel in London. Catch Natasha Page and Luke Mugavin at the RCSA International Conference in Fiji. FastTrack are proud to be sponsoring the event, celebrating the power of community. The APSCo Gala Dinner has over 300 attendees celebrating and recognising the leaders of the Australian professional recruitment industry. FastTrack are proud to be sponsoring the event. The dazzling RCSA Winter Ball and Australian Industry Awards will be held at the Sofitel in Sydney to celebrate high achievers in the recruitment industry. The world’s biggest recruitment industry awards programme is back in Australia and is your opportunity to win one of the most coveted accolades in the sector. FastTrack are proud to be sponsoring the event. After more than 50,000 hours in development, with more than 21 new features, the latest software update for FastTrack360, Vega, is here. Showcase a range of the 21 exciting new features available with the Vega update.